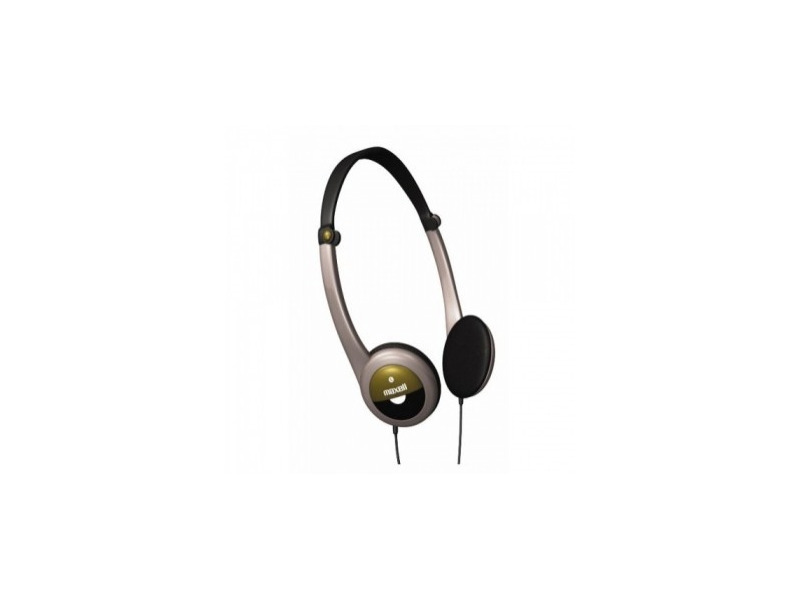 Lightweight Stereo Headphones provide dynamic sound reproduction with all portable music players. Designed with adjustable headband and single entry cord. Swivel ear cup design allow the headphones to fold flat for easy storage.